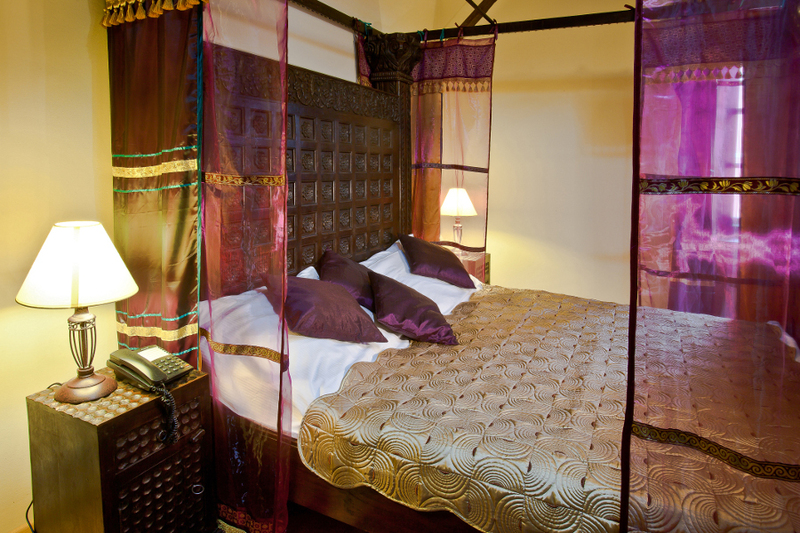 It’s a dream about a journey to exotic countries… Royal room with a gorgeous, Hindi character. 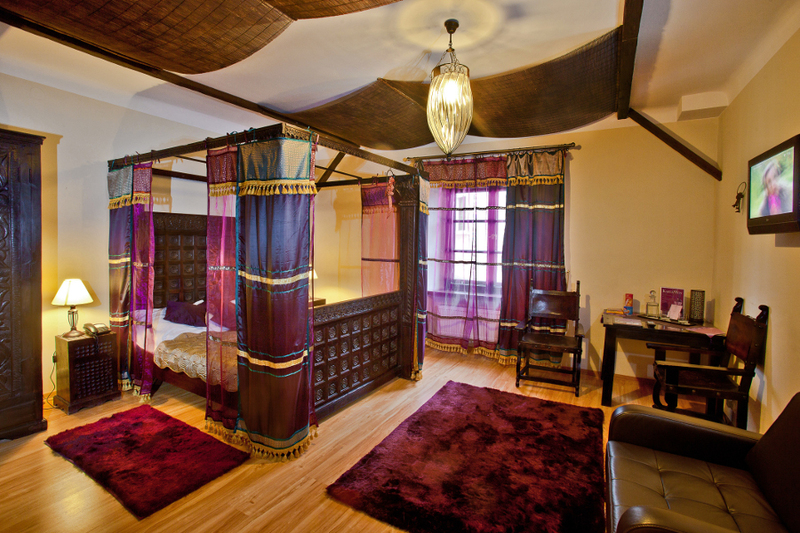 Rich décor and antique Hindi furniture create an unique atmosphere and make the room become more authentic. 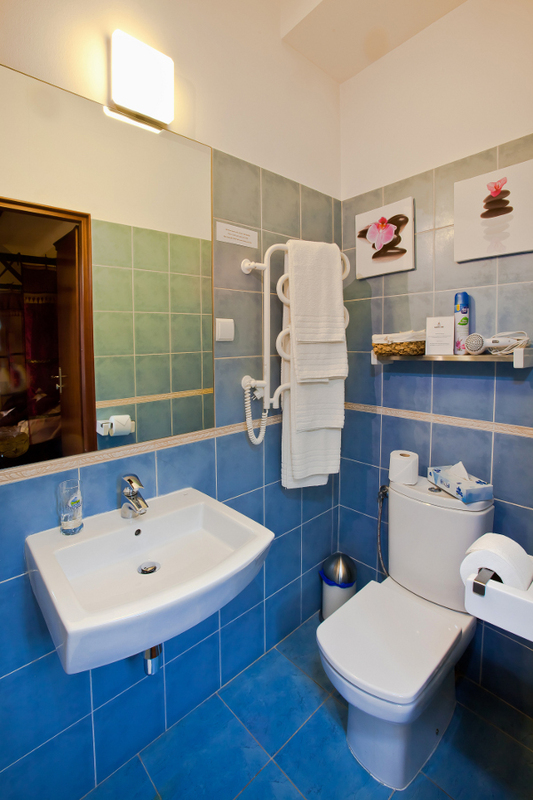 The room, which has a view on the Royal Castle, is a perfect place for those who want to taste the luxury.